Indian Dreams - Big artificial leather bag. 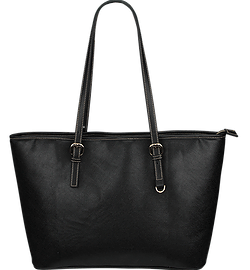 Style Indian Dream - Big artificial leather bag. Indian Dream - Big artificial leather bag. Mystic, Hazy and colorful dreamlike image. Original design by Spirit Nest. Digitally printed on artificial PU leather. Available only on our site.